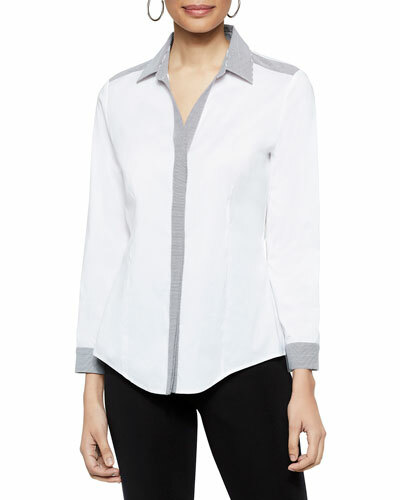 Looking for an apparel that lends both comfort and sophistication? 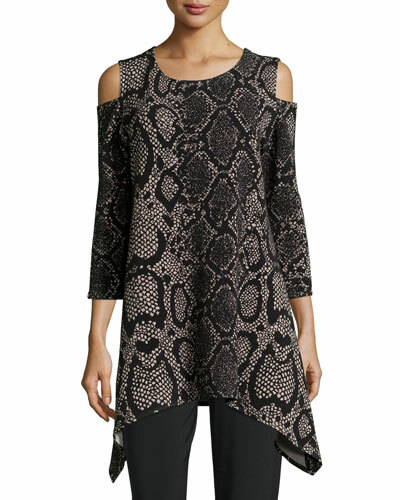 Browse through a luxurious selection of women’s tunics at Neiman Marcus in versatile designs and fits. Stay on top of the fashion game with our designer tunics that are available in an array of colors, fit, and sizes. 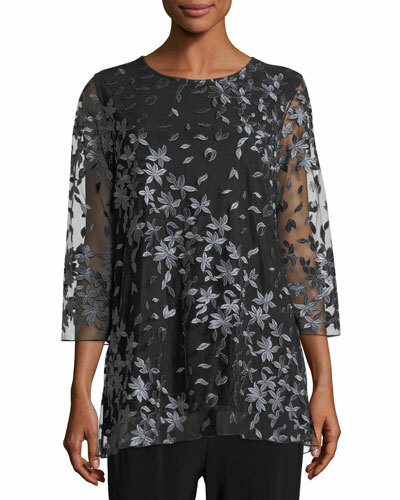 From long-sleeve tunics to quarter sleeve tunics, our offerings are plush and unique. From silk to velvet tunics, we have every different style and design in stock for you. Whether it’s a poplin tunic or a printed silk tunic, all our clothes are made from premium materials that offer optimum comfort. 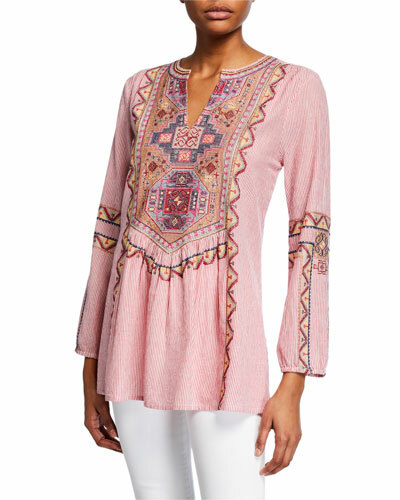 Shop Neiman Marcus for trendy and fashionable tunics for women.